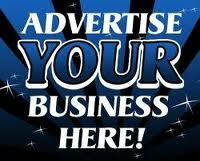 Call 1-610-842-7245 to record your ad! Santini Sunrise Fresh Market - The Santini Sunrise Fresh Market is open Tuesdays from 9:00 a.m. to 1:oo p.m. It is located in the parking lot of the Santini Marina Plaza. Find fresh produce, breads, and other locally grown goodies. Enjoy live music as you wander through the arts and crafts vendor booths. 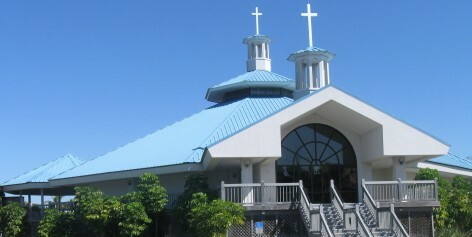 The Santini Marina Plaza is located at 7225 Estero Boulevard. For more information, call 239-443-8810. Mound House Tours - Tours of the Mound House are offered every Tuesday, Wednesday, and Saturday from 10 a.m. to 2:00 p.m. The Mound House is located at 451 Connecticut Street. Tours last about an hour. For more information, visit www.moundhouse.org or call (239) 765-0865. Farmers Market - The Farmers Market is open every Friday from 7:30 a.m. to 11:30 a.m. under the Mantazas Bridge. Check out the fresh produce! Sunset Celebration - The Sunset Celebration takes place every Friday and Saturday evening from 5:00 p.m. to 10:00 p.m. in Times Square. It features live music and it's FREE! For more information call 239-463-5900.